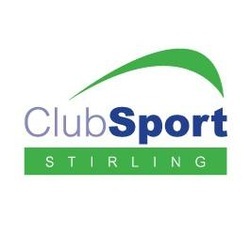 ClubSport Stirling are run by a Managment Committee who meet on a monthly basis. Our relationship with ﻿Active Stirling ﻿ensures we have the best interest of sport in the Stirling area high on our priorities. If a club wishes to affiliate to ClubSport Stirling they must first make an application for affiliation which they can do by completing the online Affiliation Form here. Once the affiliation has been approved an affiliation fee is payable to ClubSport Stirling of £35 for 2018/19.